I know that a lot of people need to hear this! Thanks @Devin C. Hughes! 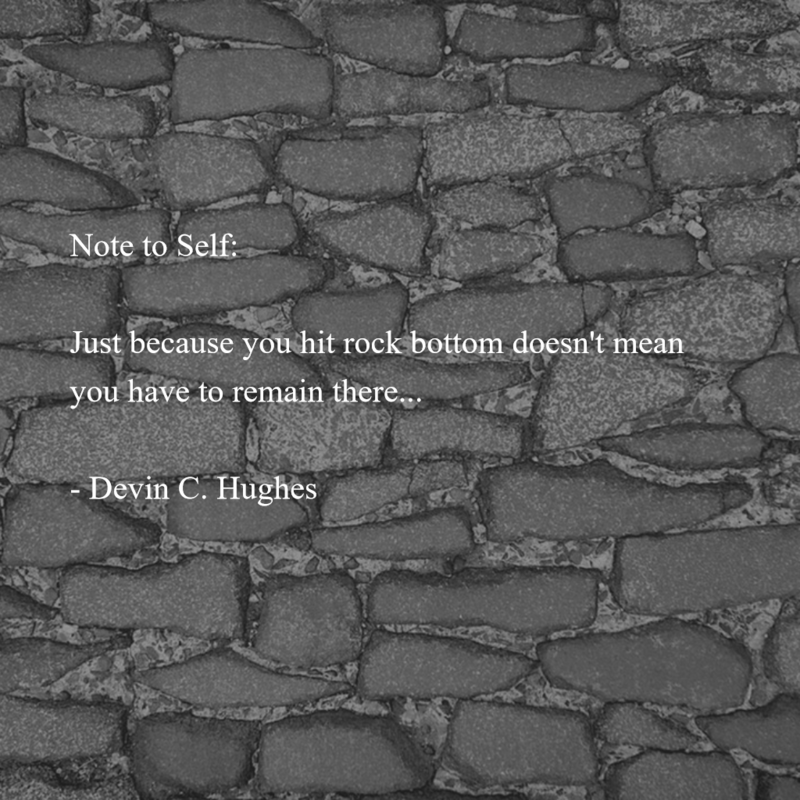 Yes, as long as there is hope that we will go up....Thanks to @Devin C. Hughes for this reminder. Jennifer Nell and 13 others upvoted this.